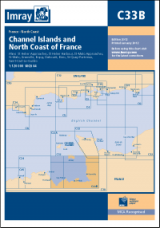 This 2nd edition of the RCC's Pilotage Foundation pilot of the Channel Islands has been completely reworked. 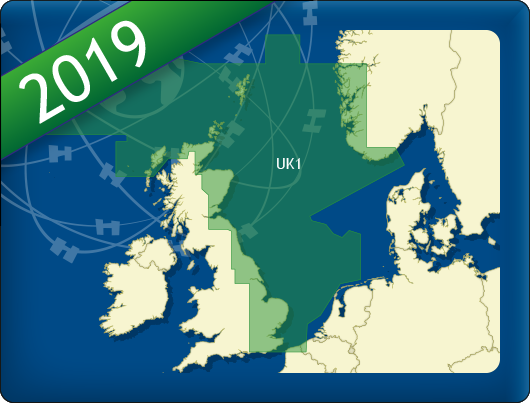 New annotated photographs and brand new charts support the rewritten text that describes in detail transits through and between the islands and accessing harbours. 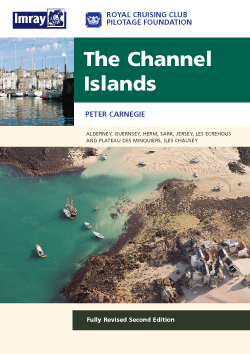 In this new edition full use is made of waypoints made to support descriptions of transit. 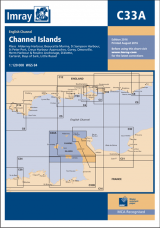 Now in full colour The Channel Islands is designed to be used in conjunction with Imray Channel Islands chart pack 2500. PETER CARNEGIE has sailed all the marks described in this pilot with Caprice, a 42' sloop with 65hp auxiliary and 1.6m draught. Mit mehr Details als die ID10-Karten. U.a. mit der Themse von London bis Teddington.